One of our family’s favorite picture books is Llama Llama Red Pajama. It’s such a typical behavior of our children as they begin to fall asleep on their own. The characters in the book help children realize that these feelings at bedtime are common and that it’s ok to have them and to share about them with their parents. I’m sharing with you a few fun ways to engage with the story with your child for your own little book club at home or with friends. Have you read Llama Llama Red Pajama yet with your child? 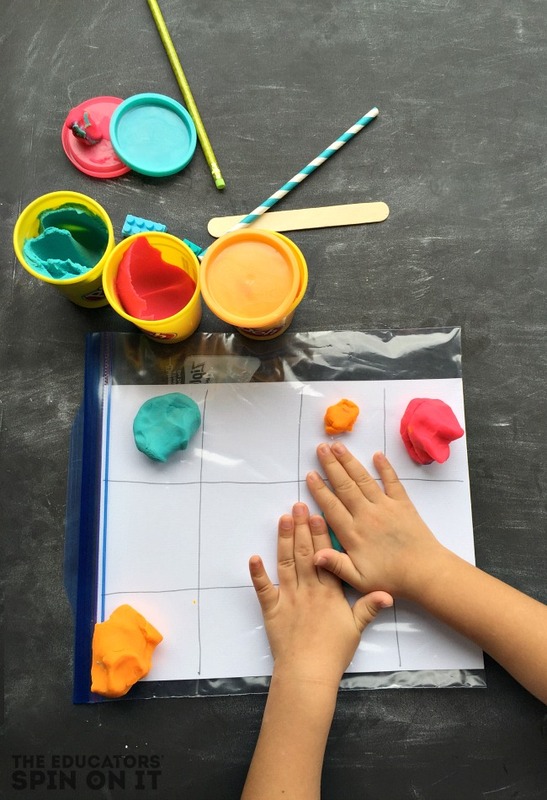 There are so many fun ways to expand this book with activities. 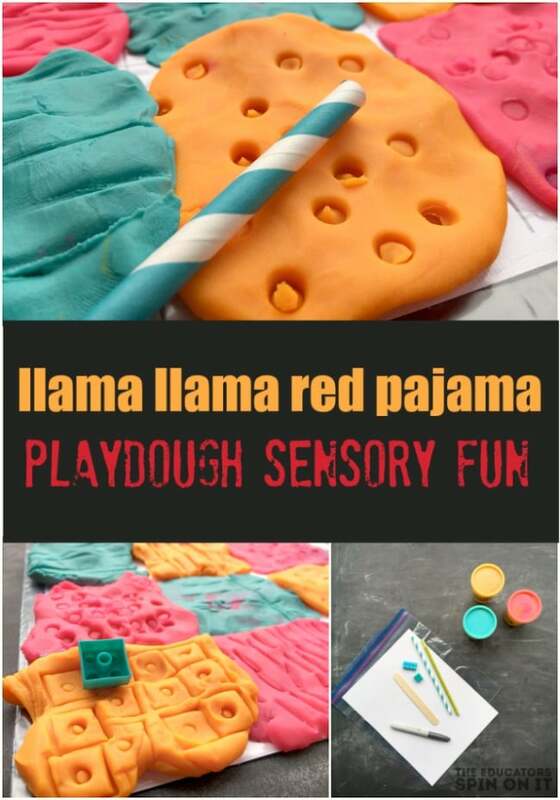 I’m doing to share with you how to create sensory activity to go with the book Llama Llama Red Pajama. Below are listed quite a few more activity ideas too from the Virtual Book Club for Kids Bloggers. 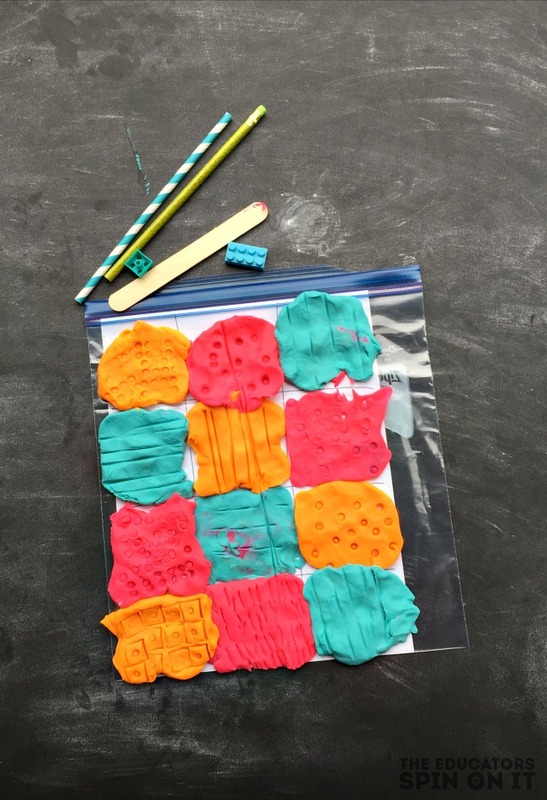 Create a Sensory Quilt using Playdough. Create a printed quilt on a sheet of paper and cover with a sheet protector or with contact Paper. 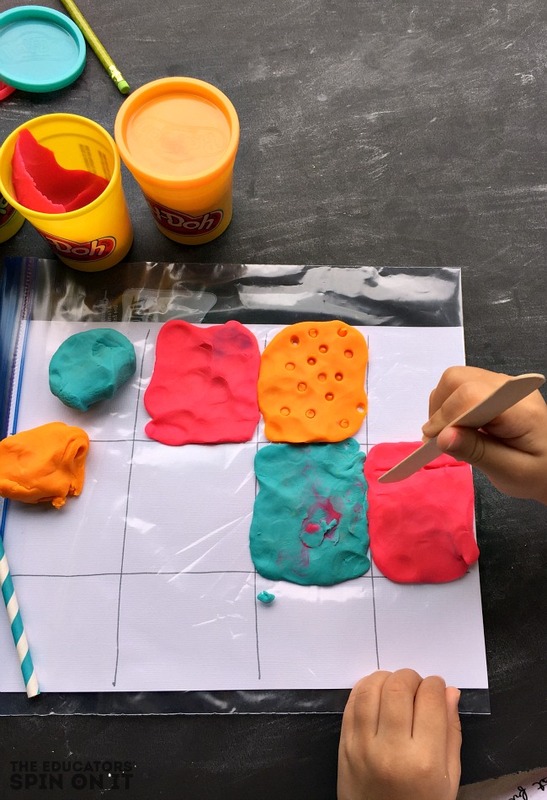 Encourage your child to create squares with the playdough to match the quilt. See if you can create a pattern with the colors. Now it’s time to explore patterns with textures. Add a few small items from around the house to experiment with. We used a paper straw, pencil, legos and a wooden popsicle stick to create polka dots and stripes in our Llama llama Red Pajama Quilt. Here’s our first finished quilt that the kids created. Of couse we started all over again and repeated the activity again and again. 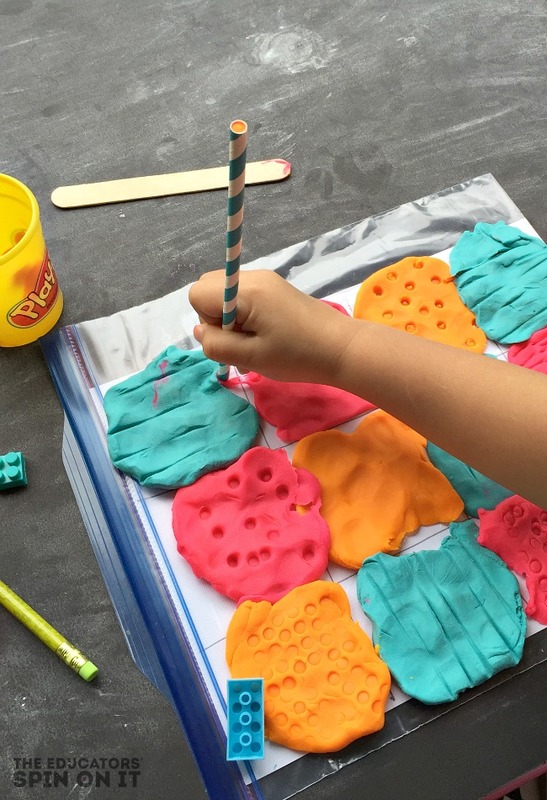 So many ways to create a pattern with the color and textures for kids and they explore sensory activity inspired by the book Llama Llama Red Pajama. Here’s a peek at the book Llama Llama Red Pajama to enjoy with your child and also a fun song video. Be sure to check out the book from the library or purchase it from amazon here.